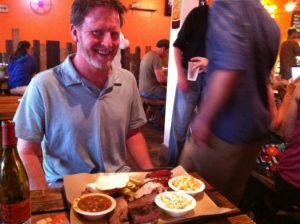 My friend Kevin has a super blog, complete with searches on how to find some of the best BBQ around. You can find a whole BBQ world of knowledge on his blog and while I get sent a ton of Social Media swag, he gets sent BBQ swag to test. Namely BBQ. 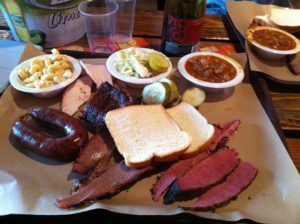 Suddenly I’m thinking maybe I’m in the wrong field because I love BBQ! 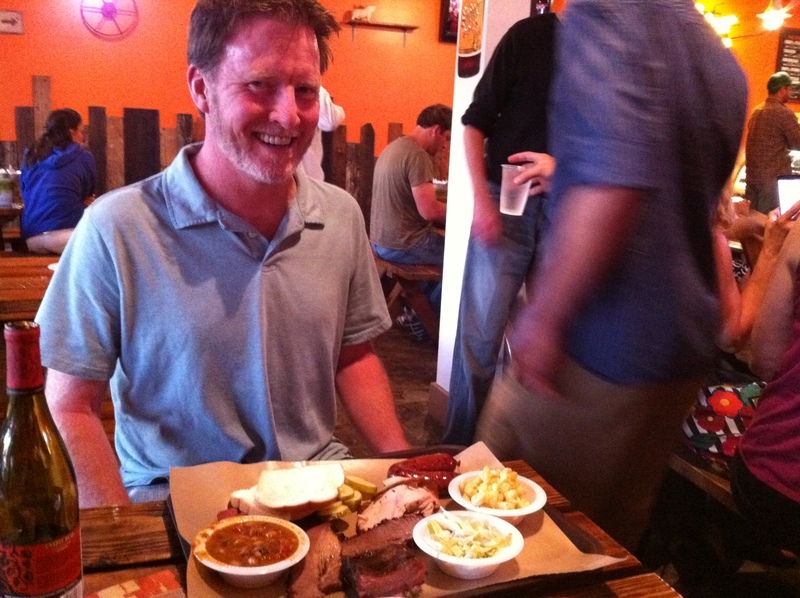 Thankfully, Kevin uses Social Media to promote and he’s hosted 2 “meatups” to enjoy some tasty BBQ. Its a very smart way to get your restaurant name out there. Bringing a bunch of Social Media movers to an event got us Yelping, Foursquaring, Food Spotting and telling everyone about the place. Be sure to check out his site and blog at the link below. Its one of the tastiest sites you’ll find.